Waterbury Hardware / True Value Rental is an equipment rental and shop opened in 1999 as part of Waterbury True Value hardware store on the Waterbury-Stowe Road just north of I-89 exit in Waterbury, Vermont. 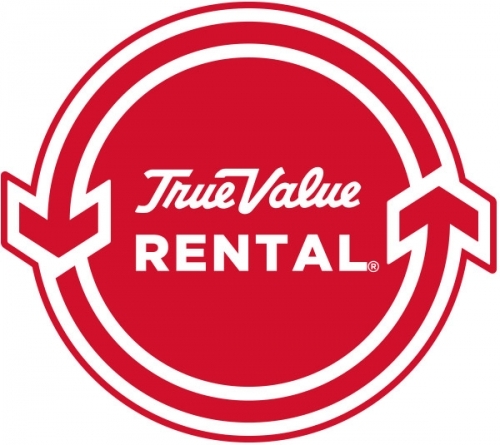 Waterbury Hardware / True Value Rental carries a large selection of well-maintained professional and do-it-yourself equipment, as well as party and entertainment items. Our rental store has 1,000 square feet of showroom as well as a 2,000 square foot storage and repair facility in the lower level of the hardware store. In addition to maintaining our own rental equipment, we also do screen and window repair for customers.